Learning how to scrapbook? In this short video, you’ll get enough basic scrapbooking information to understand what’s involved in putting together a simple scrapbook page. 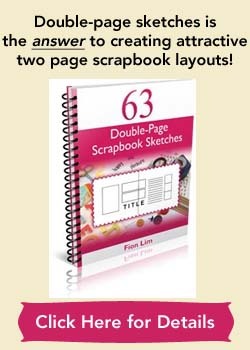 This short 3-minute video provides a big picture to assembling a scrapbooking page. Created by Howcast, the video also talks about the basic supplies needed to create a page. You’ll also find some good tips in the video that’s helpful to beginners. 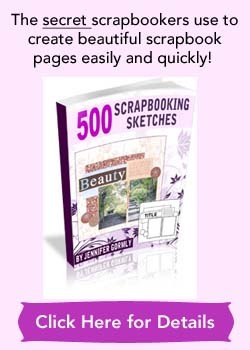 For a more in-depth video that shows you step-by-step to assembling a scrapbooking page in greater details, don’t miss out on this how to scrapbook video by June Campbell. Thank you for the info. I am a long time stamper, mostly greeting cards but never a scrapbook. This info is very informative. I am familiar with all the products, just not how to put it all together. This info will get me started.